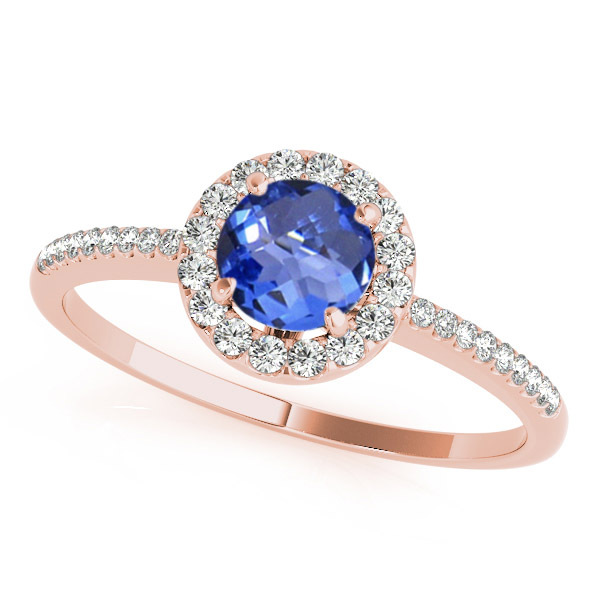 This ring looks extremely glitterier with 34 diamonds of 0.17 carats studded on to the band made of 14k rose gold. 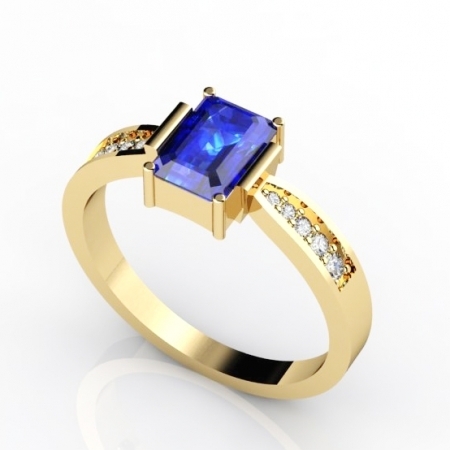 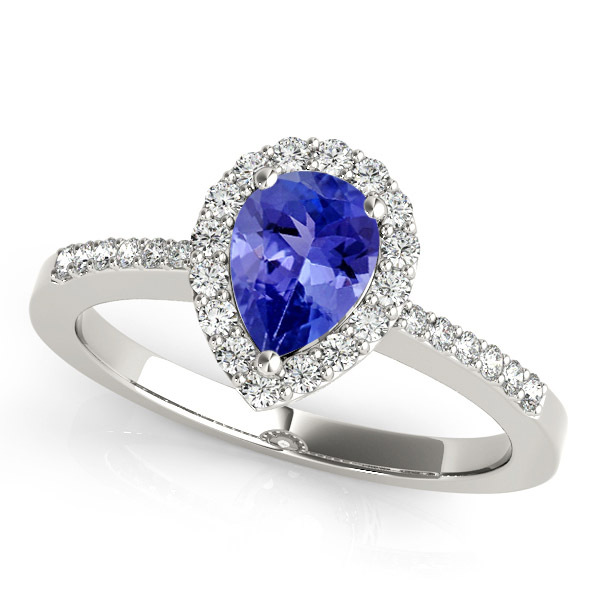 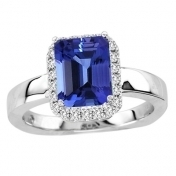 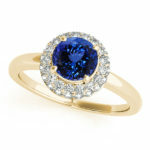 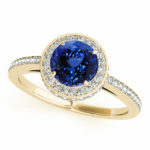 The round tanzanite of almost 0.78 carats, clawed with all sides is neatly fixed on the gold band. 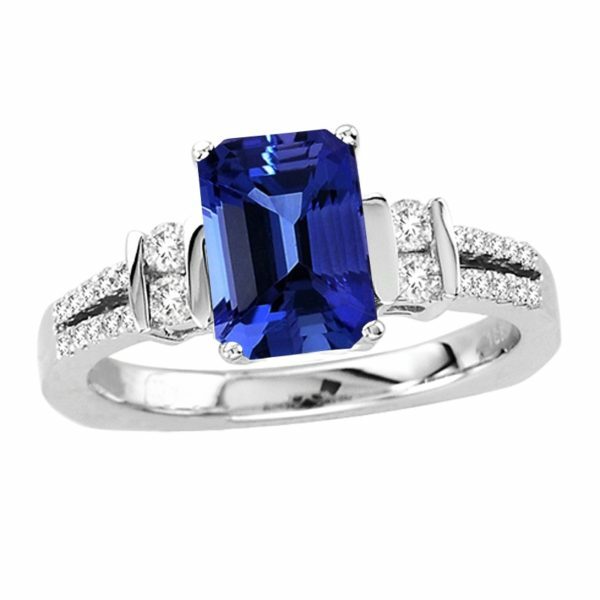 It can be beautifully paired up with any gorgeous evening wear accentuating its beauty and making it look more beautiful.